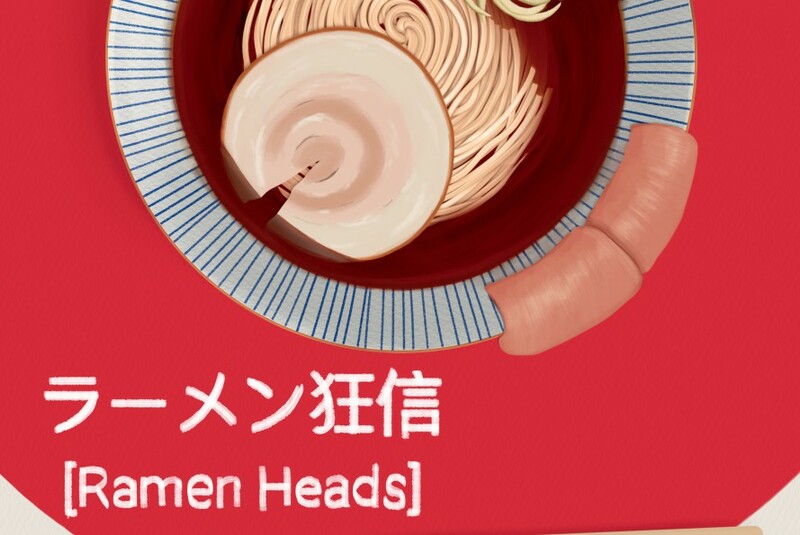 In “Ramen Heads,” Osamu Tomita, Japan’s reigning king of ramen, takes us deep into his world, revealing every single step of his obsessive approach to creating the perfect soup and noodles, and his relentless search for the highest-quality ingredients. 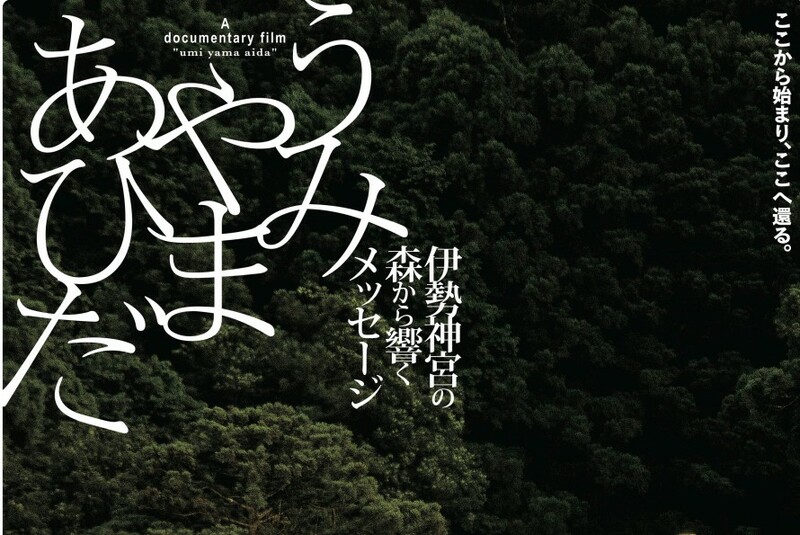 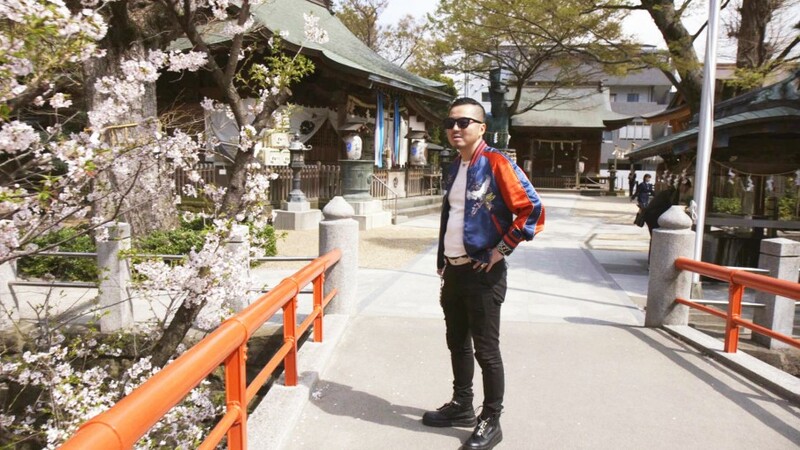 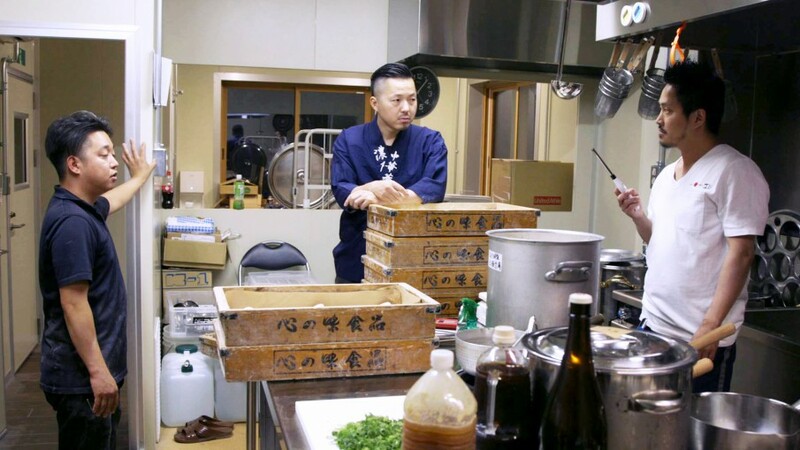 In addition to Tomita’s story, the film also profiles five other notable ramen shops, each with its own philosophy and flavour, which exemplify various different aspects the ramen world. 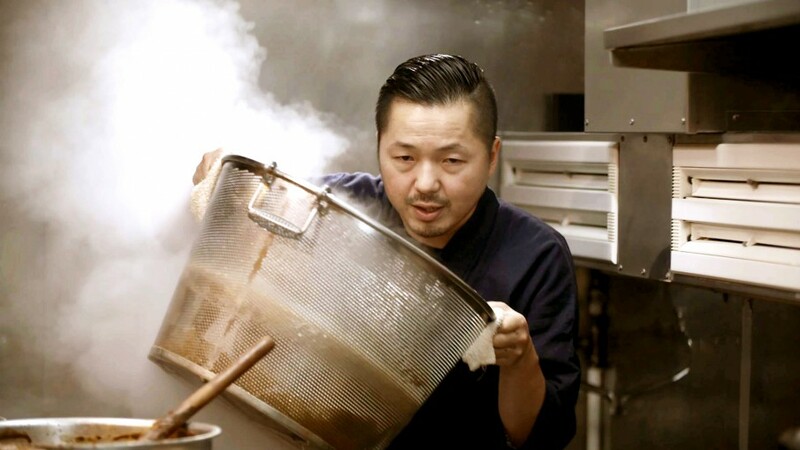 Mixing in a brief rundown of ramen’s historical roots, the film gives viewers an in-depth look at the culture surrounding this unique and beguiling dish. 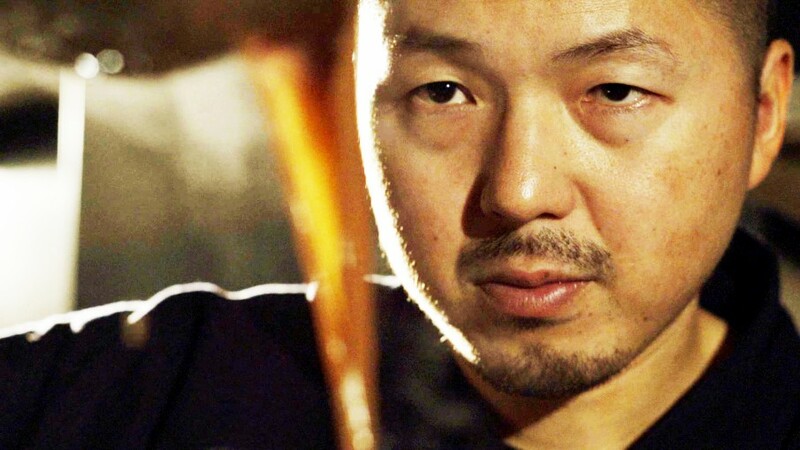 This is a documentary record of 15 months in the lives of Japan’s top ramen masters and their legions of devoted fans.